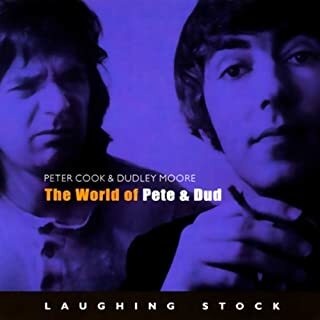 This is THE classic Peter Cook and Dudley Moore album, (pre Derek and Clive), containing a selection of razor-sharp routines delivered faultlessly by the godfathers of British satire. 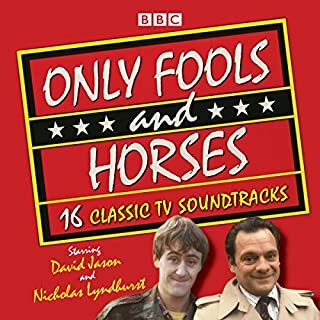 Tracks include: "Art Gallery", "Lengths", "Dud Dreams", "The Ravens", and "A Bit of a Chat". 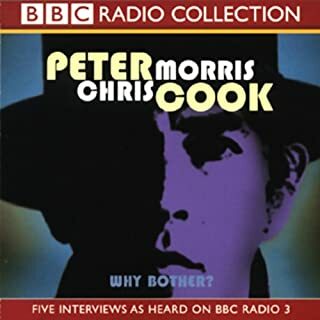 1994 saw one of Peter Cooks most acclaimed performances since his 1960's heyday. Chris Morris' surreal and inventive questions brought out the very best of eccentric aristocrat Sir Arthur Streeb-Greebling, a character whom Cook had carried with him through Beyond the Fringe and Not Only...But Also... to his latter years. 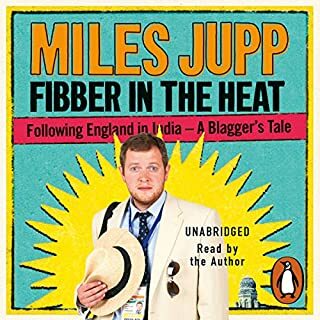 Fanatical about cricket since he was a boy, Miles Jupp would do anything to see his heroes play. But perhaps deciding to bluff his way into the press corps during England's Test series in India wasn't his best idea. 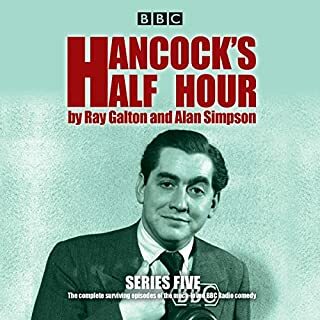 By claiming to be the cricket correspondent for BBC Scotland and getting a job with the (Welsh) Western Mail, Miles lands the press pass that will surely be the ticket to his dreams. 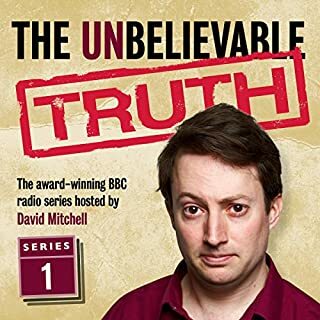 Soon, he finds himself in cricket heaven - drinking with David Gower and Beefy, and sharing bar room banter with Nasser Hussain. 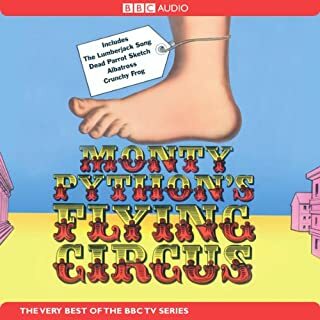 A selection of sketches from Monty Python's Flying Circus. 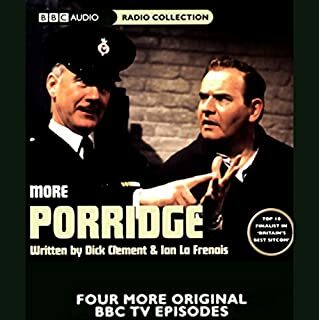 Perhaps the ultimate in TV comedy madness and absurdity, this cult series, which began in 1969, inspired many of today's writers and performers. 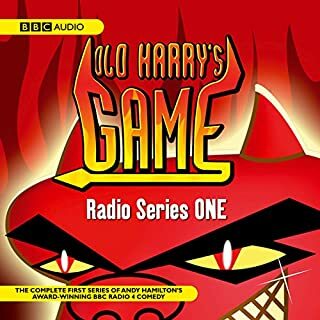 This audio programme features many of the legendary sketches, songs, and catchphrases, including "The Dead Parrot", "The Ministry of Silly Walks", "The Lumberjack Song", "And Now for Something Completely Different", and many more. 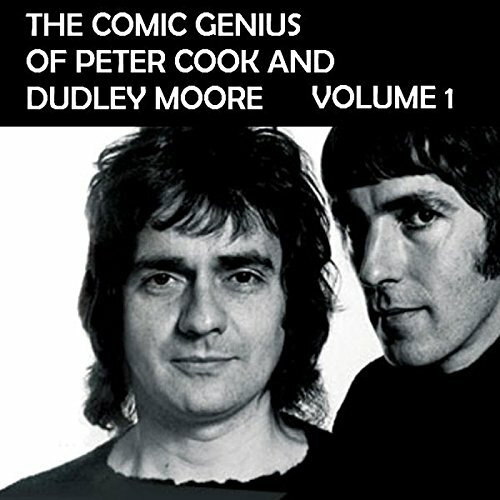 Peter Cook and Dudley Moore were two of the brightest stars ever to light up the world of comedy. They set standards that will probably never be surpassed. 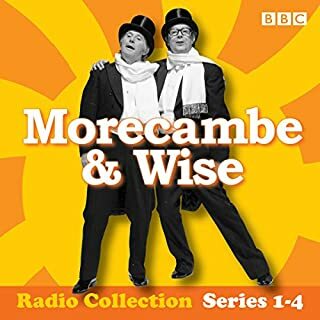 Cambridge graduates who met in Beyond the Fringe, their chemistry produced some of the funniest, most inventive and downright brilliant comedy ever recorded. 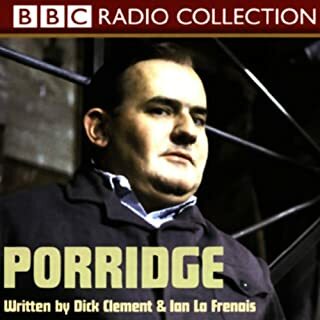 It's classic British comedy at it's very best! What about Peter Cook and Dudley Moore ’s performance did you like? 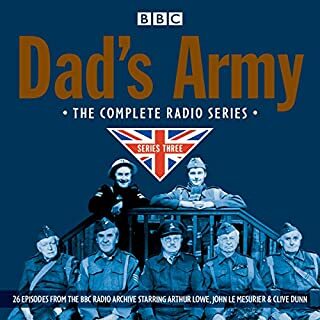 I did listen to it all in one sitting. I was enthralled!! so so funny!! 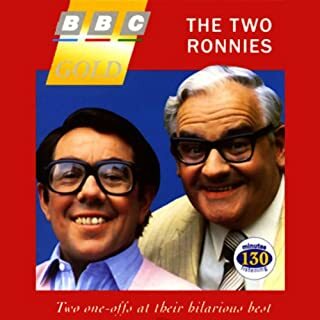 genius comedy from two of England's most celebrated acolytes of the genre!! 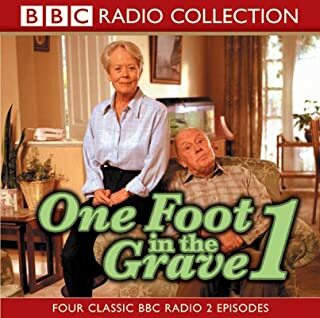 If you remember 'Pete and Dud' from their television days and before they both got seduced by the rest of the world you will love this. 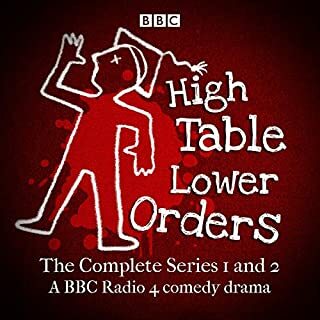 The sketches are as fresh and achingly funny as they were first time round. Dud and Pete in the Art Gallery had me crying with laughter (again). 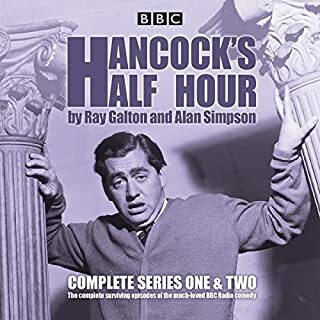 The phrase 'because I never had the Latin',in the the sketch in which Pete bemoans the fact that he couldn't get to be a Judge has been a family joke whenever we make an excuse for not doing something. You have to imagine the pair in old raincoats and cloth caps to full appreciate what is going on. So so funny. So clever I could 'see' them both in my minds eye. I will listen again & again.